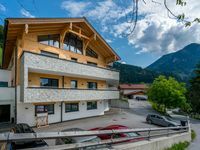 Property 7: Appartmenthaus Hochkönig Top 6 - 8 p.
Property 10: Nice apartment in Alpendorf in the ski area Snow Space with Flachau, Wagrain, ..
Property 17: Surpisingly modern appartment on a traditional hillside working farm. 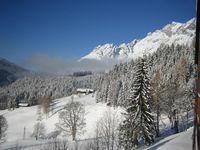 Property 32: Cosy holiday home in the beautiful Maria Alm, directly by the piste. Apartment in dream location in the mountains with swimming pool and sunbathing lawn. Property 36: Apartment in dream location in the mountains with swimming pool and sunbathing lawn. Property 42: A holiday home next to an organic farm, in a quiet area in Wagrain. Property 43: Well-maintained apartment on the edge of the cosy village of Dienten. Beautiful appartement , nice , Good family ski area.